Cheap Web Hosting Philippines, Is there such? I have one wordpress blog hosted on Namecheap. I paid just $9.88 for one year. It will renew at $38.88. It is cheap and very affordable for starting blogger who wants to try a self hosted wordpress blog. When I purchased my web hosting from namecheap, I was provided with a free .website domain. 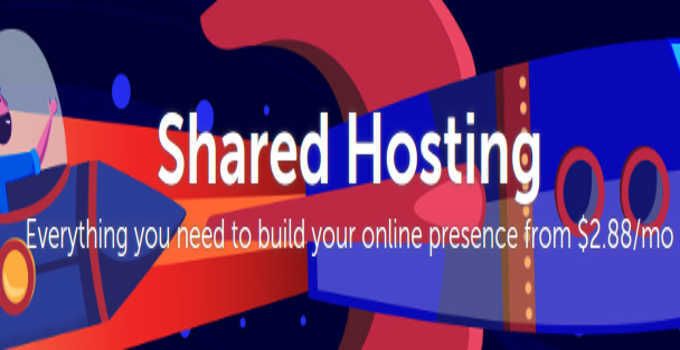 Namecheap offers one of the best deals among hosting providers. My blog is running for 3 months now and I observed from my Google analytics data that majority of my traffic comes from the Philippines, US, Saudi Arabia, Singapore and UAE. I decided to look for a cheap Philippine web hosting provider to bring my blog’s server near the source of my traffic. This will make my blog faster to load where majority of my web traffic comes. I googled cheap web hosting Philippines and a few Philippine Web Hosting providers came up. My Web Hosting Philippines keyword search in my browser brought me to look at these 3 Philippine Web Hosting Providers. They are very affordable and comparable to namecheap and fastcomet in terms of price and features.